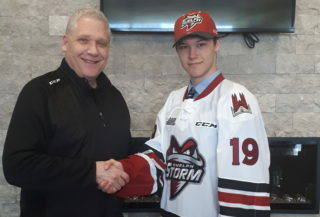 This holiday season, the Guelph Storm went Christmas shopping in support of the Children’s Foundation of Guelph-Wellington Adopt-A-Family program. The program matches donors with families in need in order to make Christmas shine a little brighter. Families are referred by social service agencies who have identified they are in need. Adopt-A-Family is about more than gifts under the tree; it’s about providing families with support and hope during the holidays. For more information on the Adopt-A-Family program, click here. 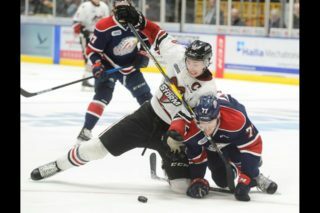 The Storm will be continuing their support of the Children’s Foundation of Guelph-Wellington in the dedicated fundraising game on Saturday, December 17th when the Kitchener Rangers visit the Sleeman Centre for a 2:00pm start. 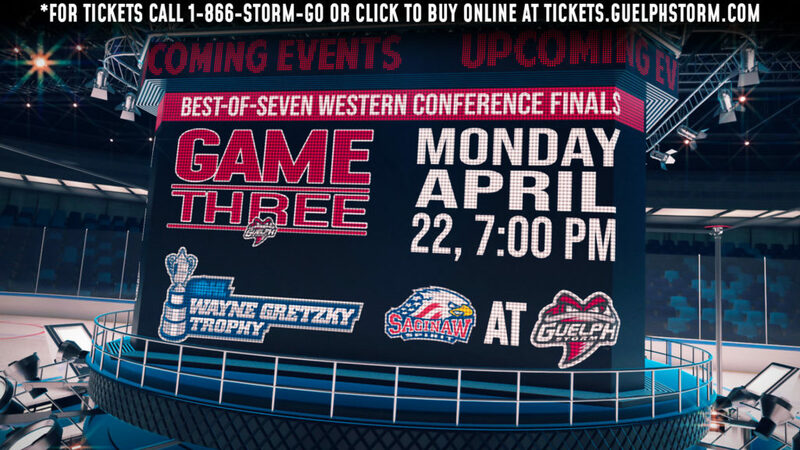 To get your tickets to the Highway-7 match-up, click here! 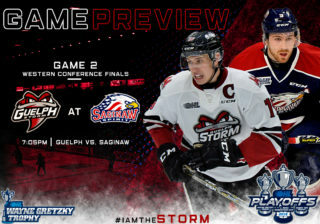 Tickets can also be purchased by calling the Guelph Storm Box Office at (519) 837-9690, or by visiting the Box Office on the second level of Old Quebec Street Shoppes. Stay connected with us on Facebook, Twitter, and Instagram for future updates!